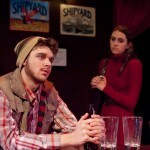 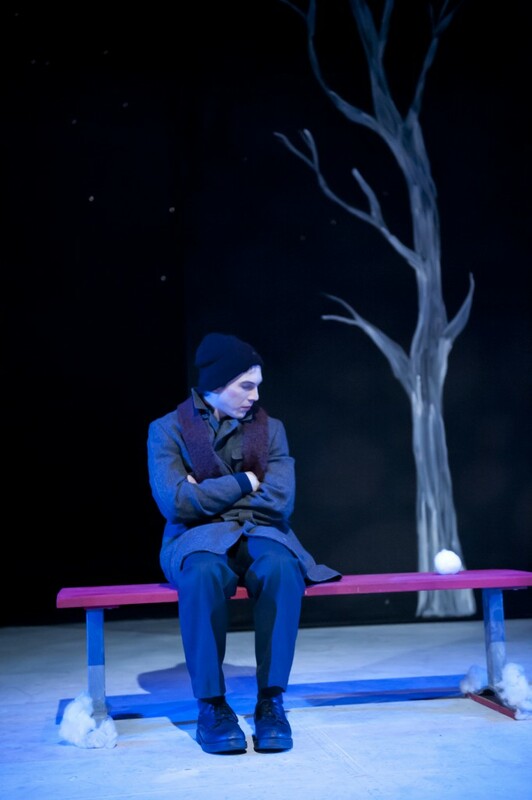 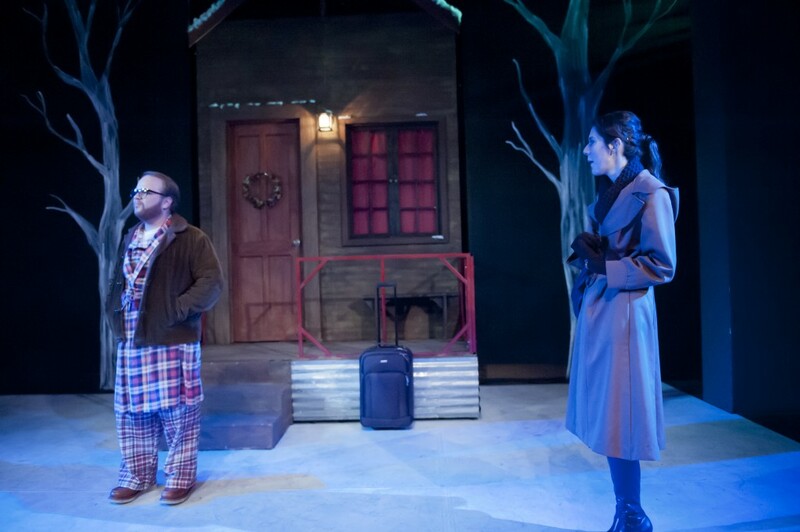 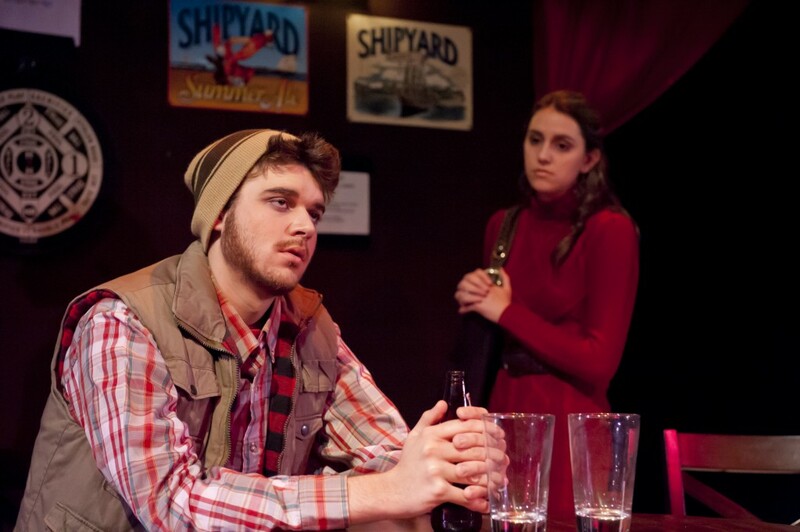 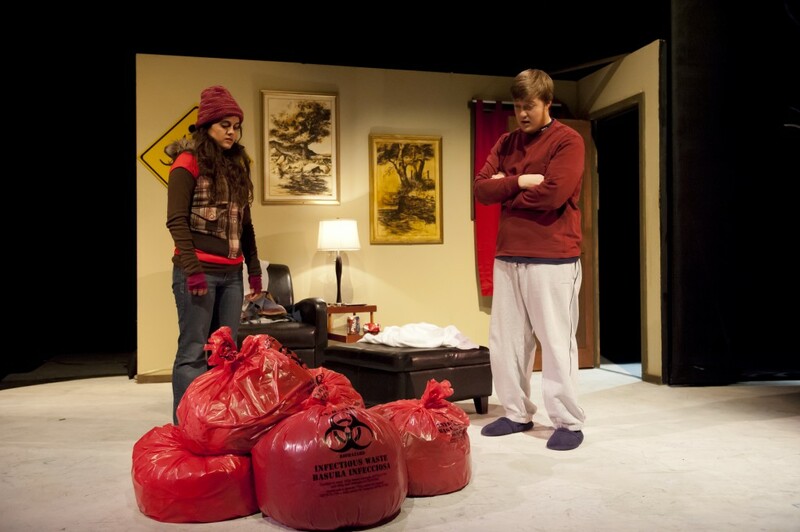 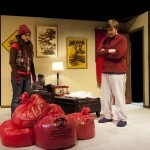 John Cariani’s play takes place in one magical moment through out the fictional town of Almost, Maine. 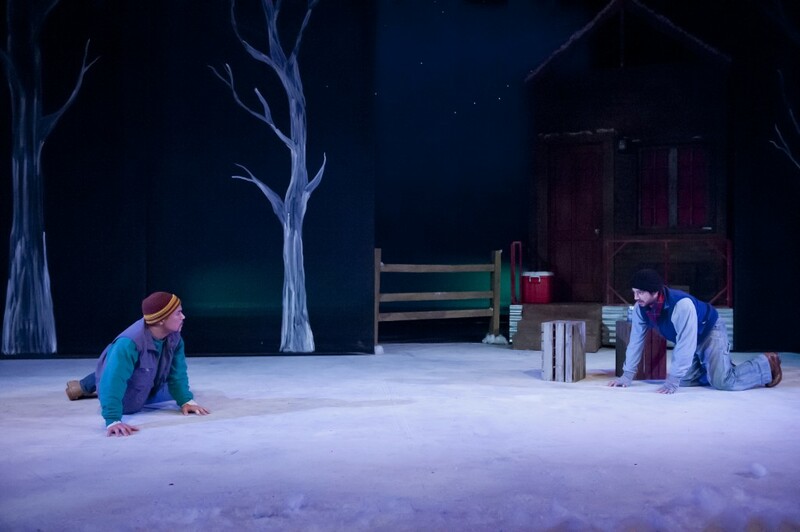 Each short play ends with the same presentation of the Northern Lights. 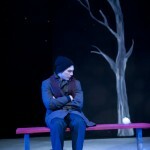 As a scenery designer, it was important to create individual locations, that were still clearly in the same location. 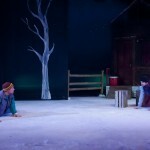 Large translucent panels, each with a single tree painted on them, moved to conceal and reveal small portions of the locations. 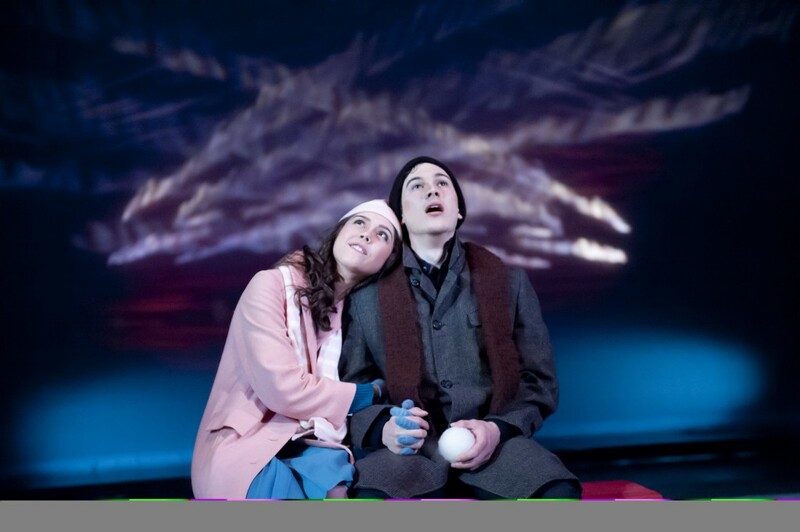 As a lighting designer, I had the joy of creating my version of the Northern Lights, vast stary skies and more. 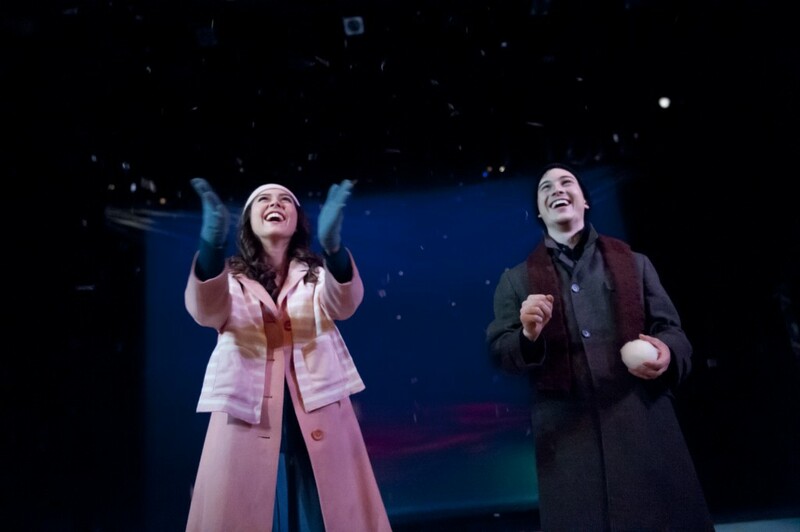 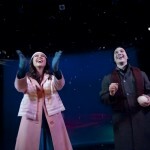 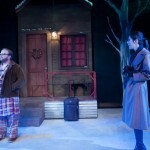 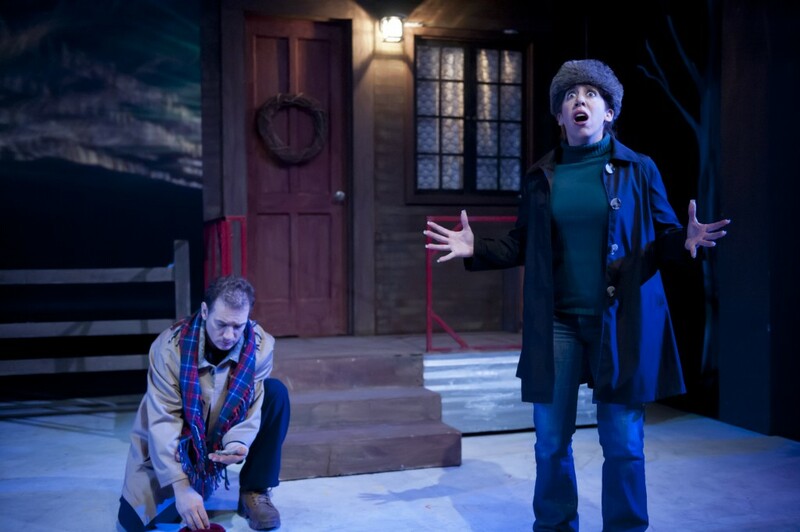 Our last special effect was at the end of the play, when it began to snow on the two characters on stage.